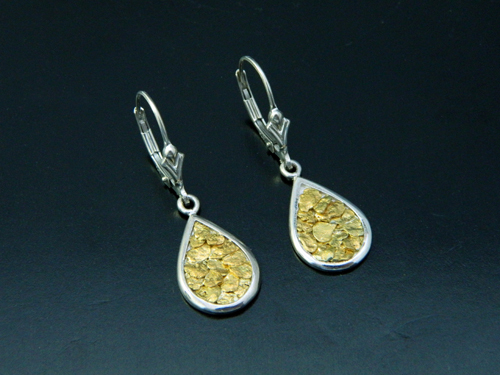 Placer Gold Design has a beautiful selection of earring styles. 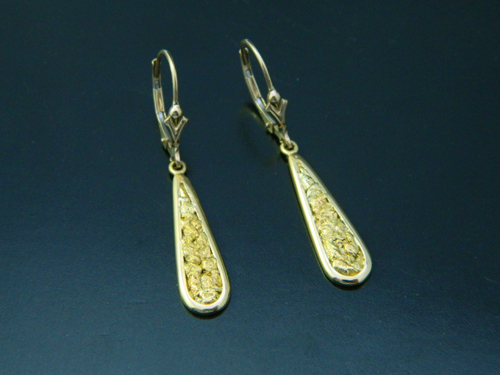 All earrings are designed in 14kt gold, 18kt gold or sterling sterling and can be inlaid with natural gold nuggets or fine gem materials. 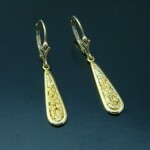 As another option we can do combinations of sterling silver and gold. 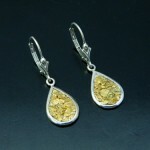 All earrings can be set with faceted or raw diamonds or an assortment of fine gemstones. 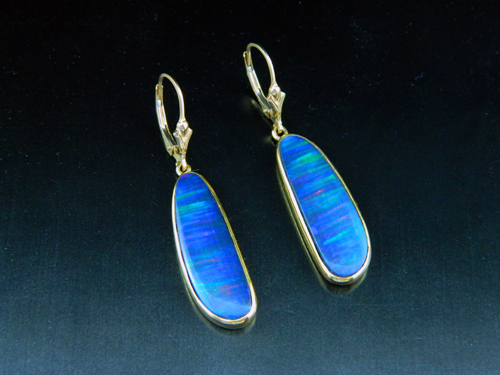 Each earring design can be matched to styles in our pendant line. 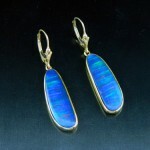 To see our full collection of Earrings, click here.